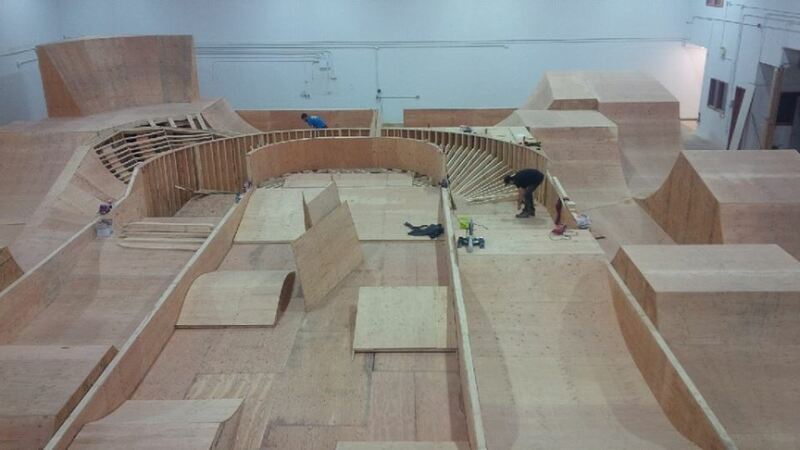 If there was ever a city in need of a good indoor bike park it would be Ottawa. The capital of Canada, Ottawa is the home of often brutally cold winters. Folks, it gets cold as balls in Ottawa. Thankfully, some forward thinking folks have put a plan in place to deal with this. The Epic Indoor Bike Park is a 53,000 square foot facility that will feature pump tracks, advanced jumps, ramps and a bunch of other good stuff to keep a rider occupied. Super-tech rider Steve Moxley is even helping out with design and hammer swinging…so you know someone is keeping an eye out for the details. Based on all the sneak peeks popping up, this place looks like it is going to be a lot of fun. I expect to see a very long lineup of folks trying to get in when it opens on its yet-to-announced opening day in February. Until then, check out this promo video that was released earlier this week. We first spotted this frame back in September at Interbike amongst the other new stuff on display from Sunday. 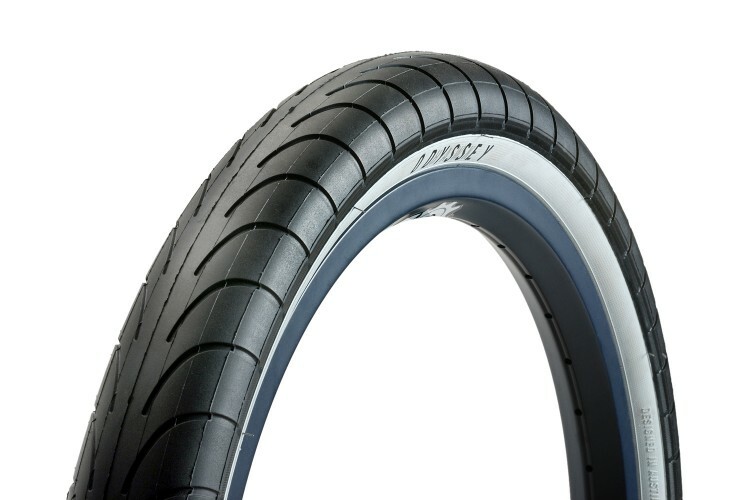 At the time, this frame was being promoted as a full cro-mo version of the frame on the Model C complete, at a more affordable pricepoint than the Wave-C frame. This frame is exactly those things. Gone are the wave tubing and wishbone back end of the Wave-C but what remains is a frame that shares the same geo of that iconic frame but is much more accessible to the masses. 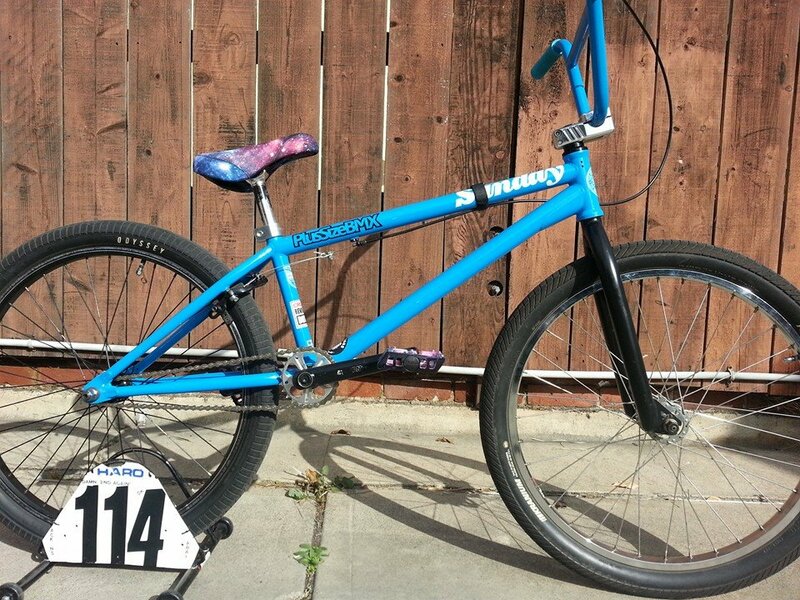 Trent Brocker has built one of these frames up and it looks pretty dialed! 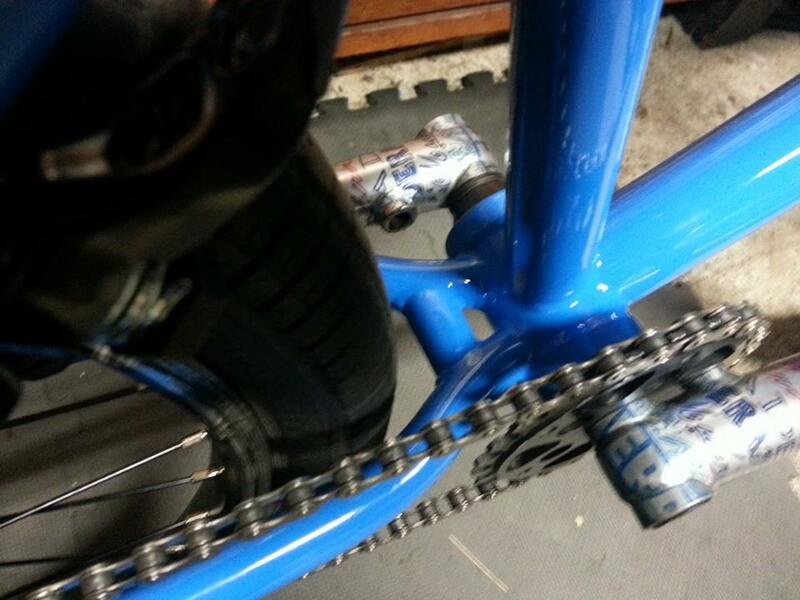 I think we’ll start seeing more of these frames built up very soon! 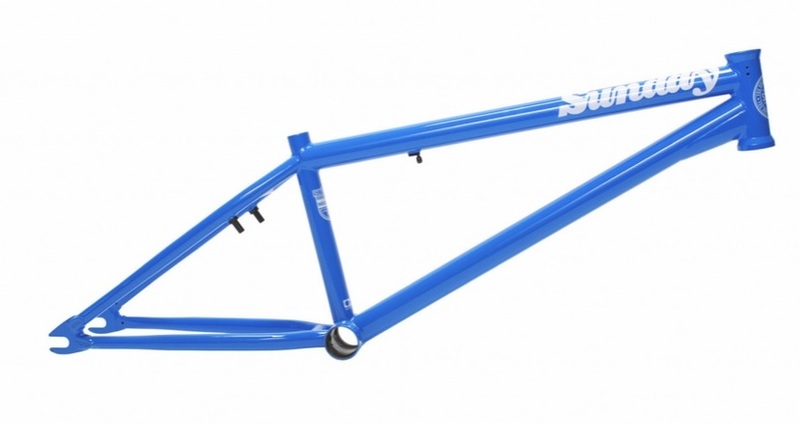 For full specs and information on this frame, check the Full Factory site. 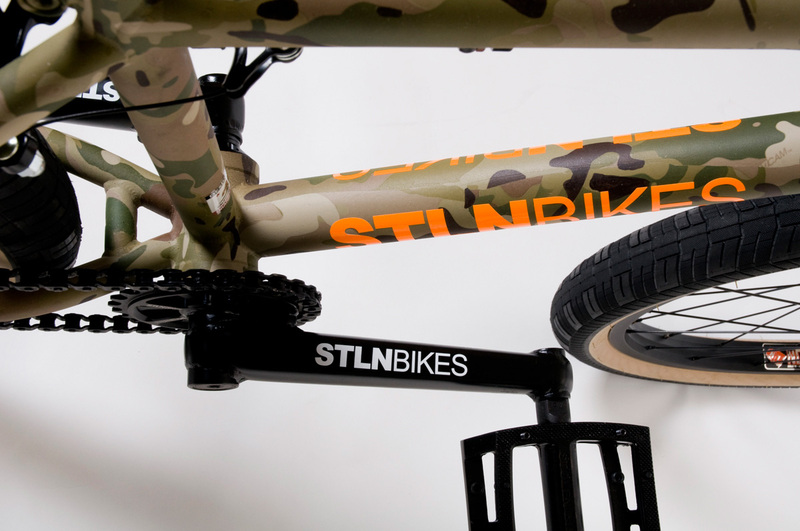 Stolen Bikes and MultiCam have collaborated on a one-of-a-kind cruiser that will be donated to Crye Precision’s annual SHOT Show silent auction. 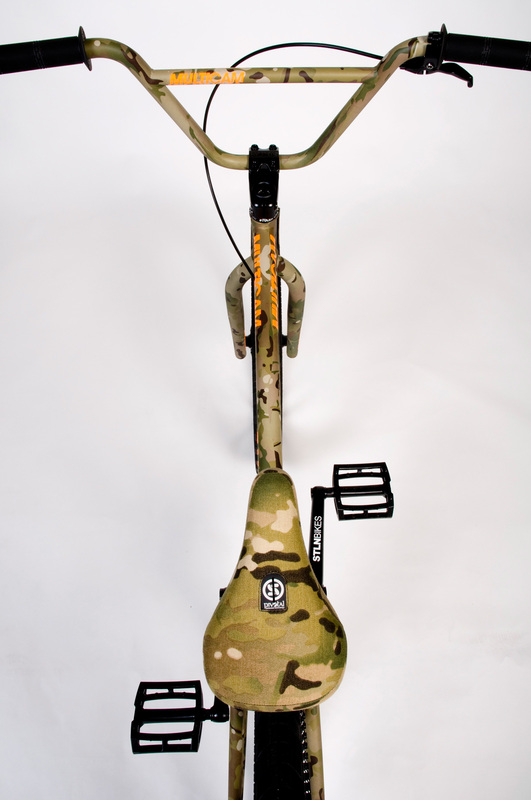 This auction benefits various military special operations charities. 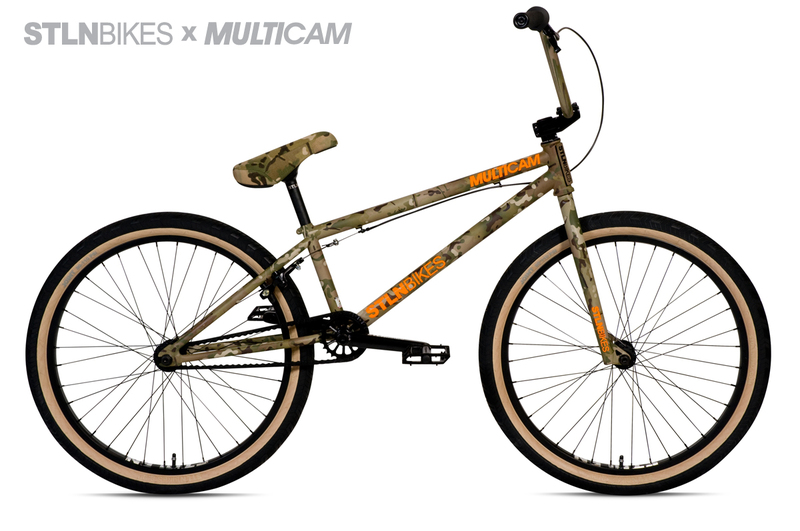 Stolen worked with American Firearms in La Habra, Californa who hydrographically dipped the Stolen Gold frame/fork and Cell bar in the MultiCam pattern. MultiCam provided some 500D heavy-duty material for the handmade Pivotal seat. 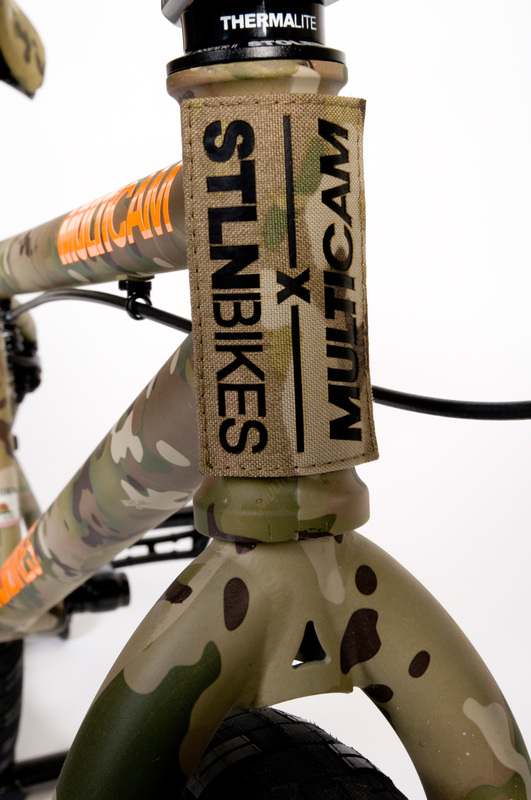 Spartan Village of Gainesville, Virgina provided the custom StlnBikes/MultiCam/Infared headtube patch. 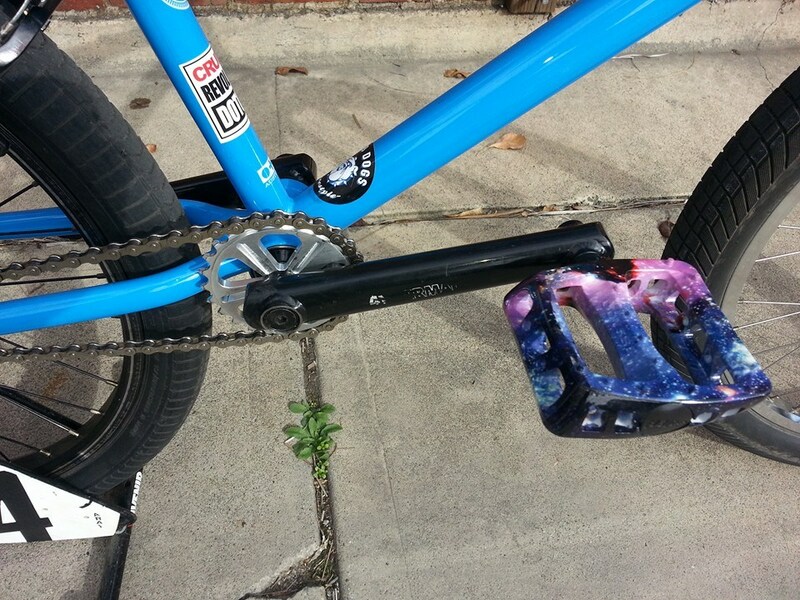 Peter “pdog” Ulbrich and Cale “krad” Schindler met up recently at the Fowler Skatepark with their big bikes (24 and 29″). Much shredding promptly ensued. 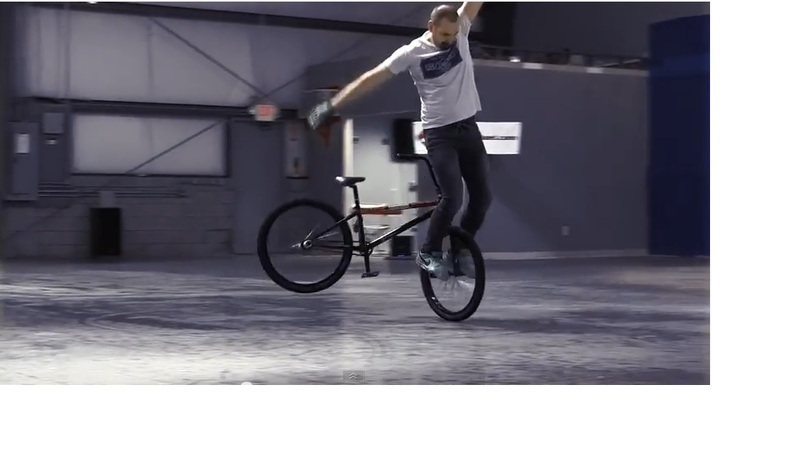 Well, it looks like TwoFourFlat 6 (which dropped in December) was the end in the impressive series of big wheel flatland edits from Joe Cicman and Danny Sarkin. Here’s a lookback at some of the highlights leading up to the final installment. It’s been a spell but I hope you have had a great holiday season and are ready to dive into 2015. I just got back from a trip to Argentina…and while it wasn’t a biking-related trip (I only saw one person riding when we were in the capital) I was struck by how many great street setups/spots were in Buenos Aires. I kept thinking, “If only I had my bike with me…” So much shreddable terrain! As it turns out a bunch of Nike-sponsored riders (Chad Kerley, Dennis Enarson, Garrett Reynolds, Nigel Sylvester and Kriss Kyle) hit BA earlier in 2014. They had their bikes with them of course. Check out this edit and get a taste of all the great street setups Buenos Aires has to offer. Watch for a return to our regular CR programming in the next few days.